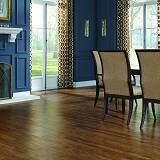 Buy AduraMax Waterproof WPC Flooring now and Save 30-60%! 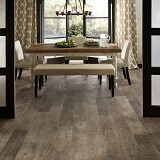 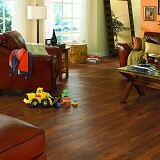 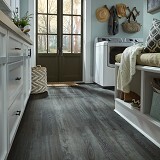 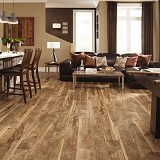 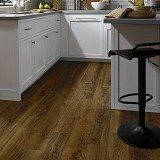 Buy AduraMax Waterproof WPC Flooring and Save 30 to 60%! 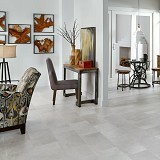 Mannington Adura Max LVP has the Selection, Style, and Durability that you need at American Carpet Wholesalers! 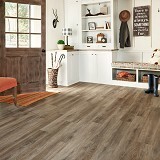 Adura Max Luxury Vinyl waterproof flooring is available in today’s most popular decors and features our innovative HydroLoc™ WPC Wood Plastic Composite waterproof core—making it the perfect waterproof flooring choice for your most challenging rooms. 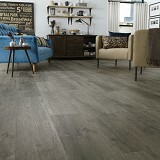 Thicker and more rigid than ordinary Luxury vinyl flooring products, Adura Max LVT waterproof flooring is available in easy to assemble 6” x 48” locking planks that include our, Ultra-Quiet™ attached pad for superior sound reduction and greater comfort underfoot. 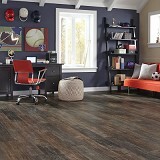 These Waterproof Luxury Vinyl Planks can be installed quickly on all grade levels and over most existing floors and subfloors. 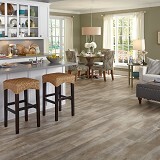 The result is a beautiful, durable, quiet and comfortable Waterproof WPC Luxury Vinyl flooring that can be enjoyed in your home right away. 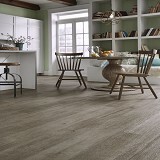 Featuring our patented ScratchResist™ with aluminum oxide surface protection, Adura Max Wood Plastic Composite flooring or WPC can stand up to the most active households and offers the industry’s best wear, scratch and stain resistance. 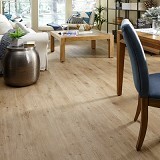 Adura Max is backed with a stress-free limited, lifetime residential and 10-year light commercial warranties against wear through, staining, fading, delamination and joint separation.